We’re pleased to announce the publication of ‘The deserted medieval settlement at (? 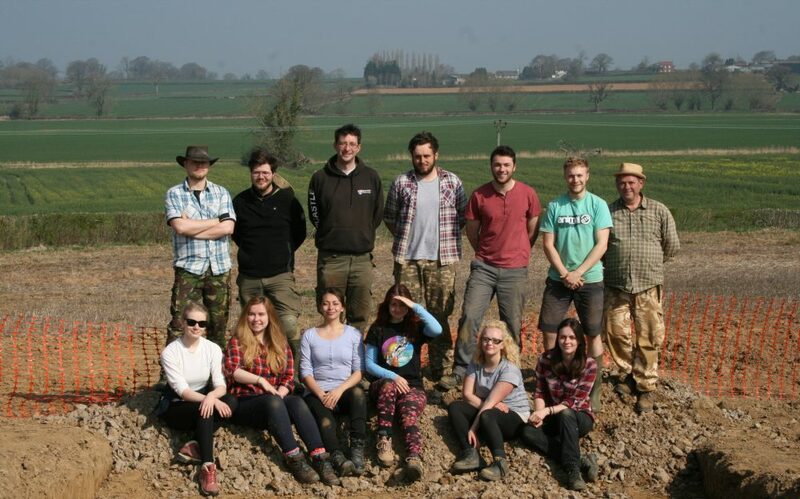 )Barrow, Odcombe, Somerset: trial excavations in 2014′ by James Gerrard and Andrew Agate (with contributions by Berni Seddon, Kevin Hayward, Don O’Meara and Kevin Rielly) in Volume 32 of Medieval Settlement Research, pages 60-69). Publication is an important part of the process of archaeological investigation and this article marks the dissemination of the results of the 2014 season of excavation. This entry was posted in Excavations 2014, Finds by James. Bookmark the permalink.